Explore your Inner Woman Being. 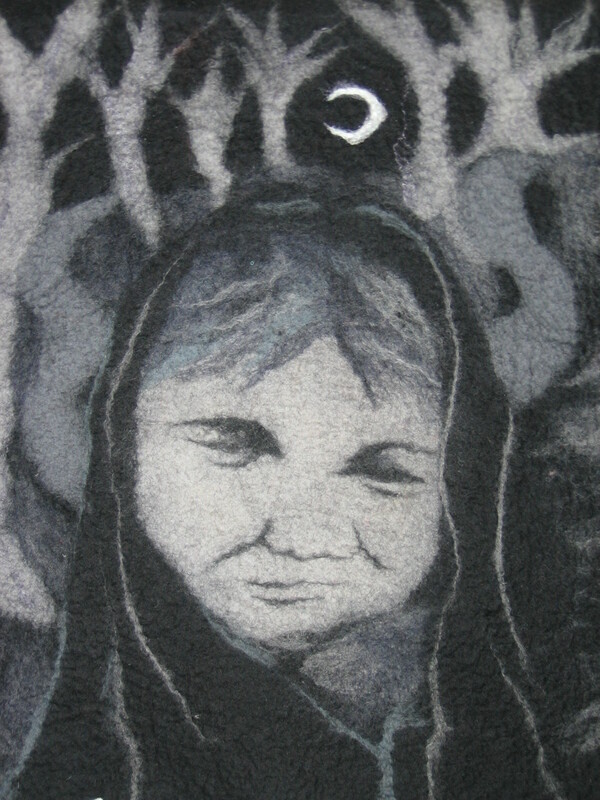 Re-create one of your Faces of Womanhood, with the craft of felt-making. 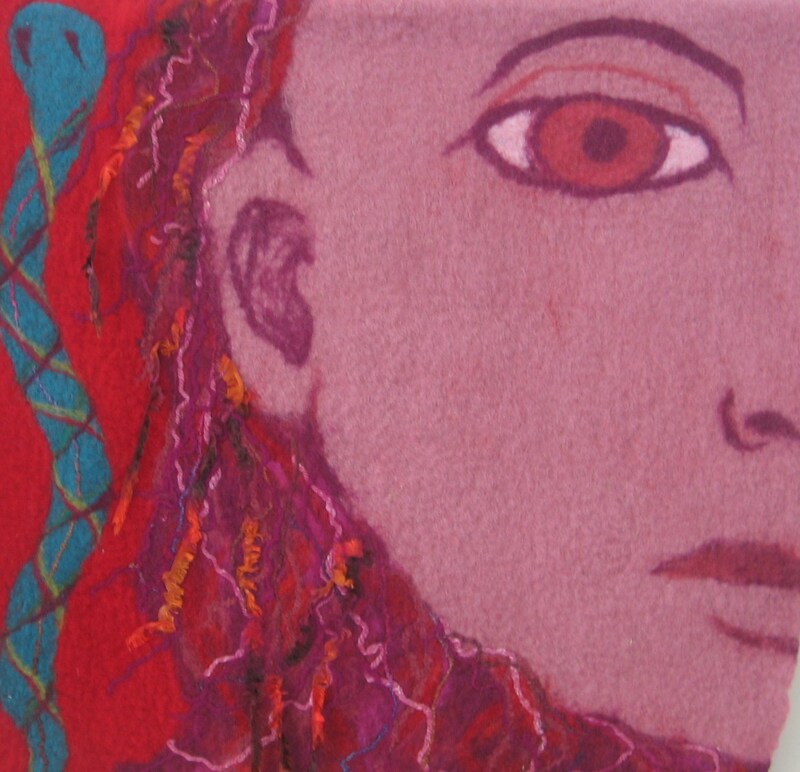 Jennifer McCormack has been exploring portraiture in felting for the last 12 months and is ready to share her skills to help you create your own image of Womanhood in felt. This is more than a felting workshop. 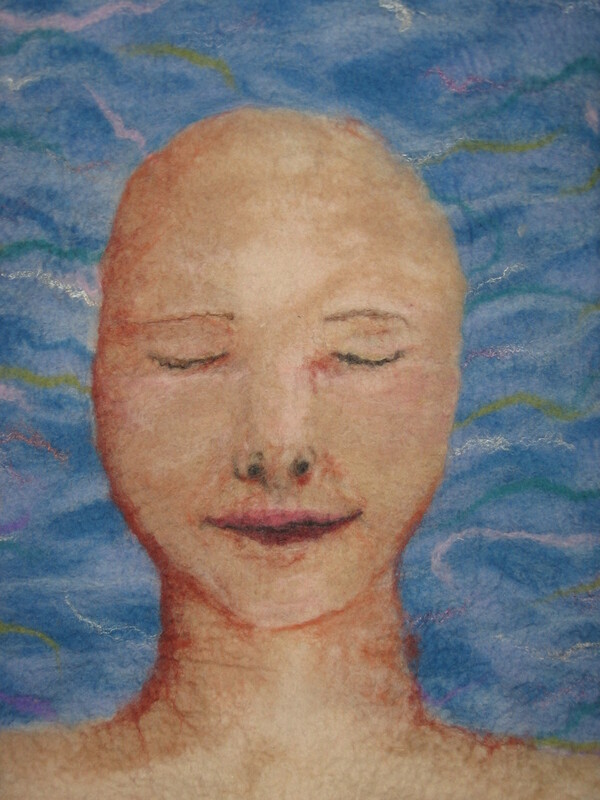 The process of felting is can be a sacred healing journey, a meditation allowing you to greet and travel for a time with aspects of your Inner Self. 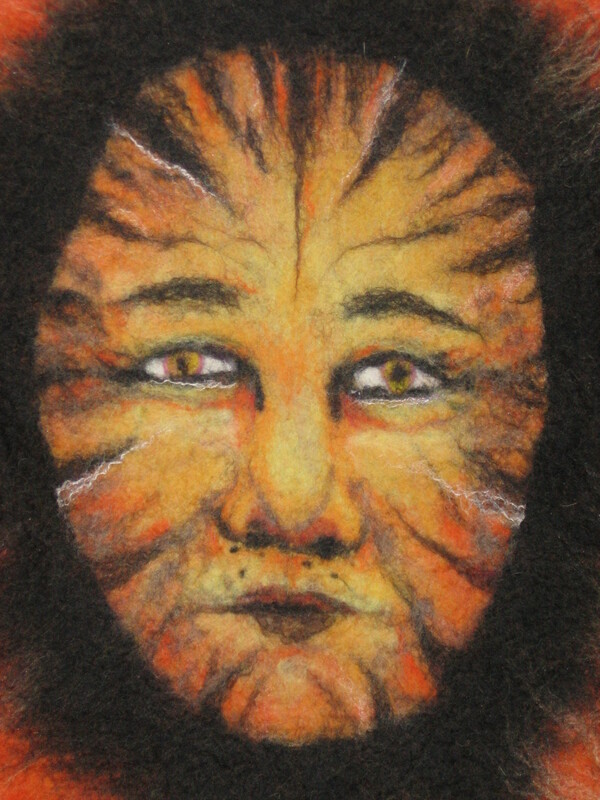 Jennifer will provide all materials and teach you the craft of wet and dry felting. The workshop is held over two Saturdays and costs only $80, a very affordable price for the skills that are being taught, and the amazing felted artwork you will create.